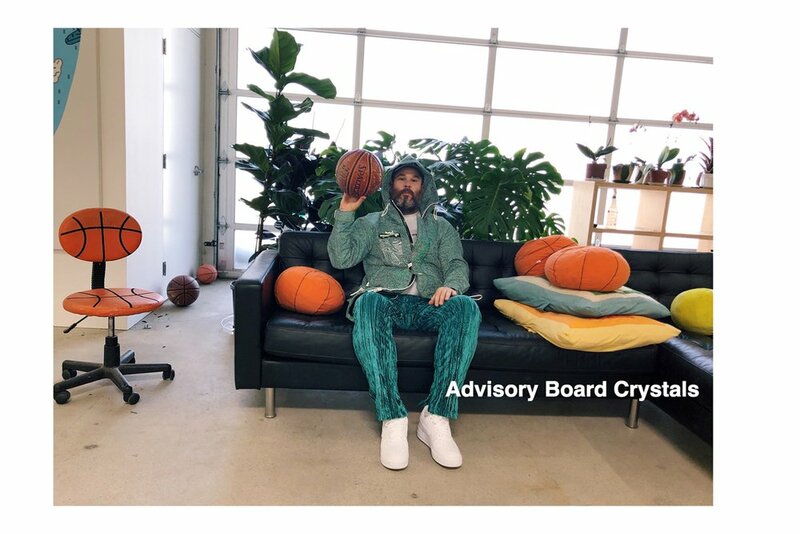 Advisory Board Crystals just announced their second capsule collection for New York City's very own Patron of the New entitled “A Study In Camouflage 2.” Last Fall, ABC collaborated with the upscale boutique on a full range of hoodies, nylon camo trousers, t-shirts, and even crystal infused socks. 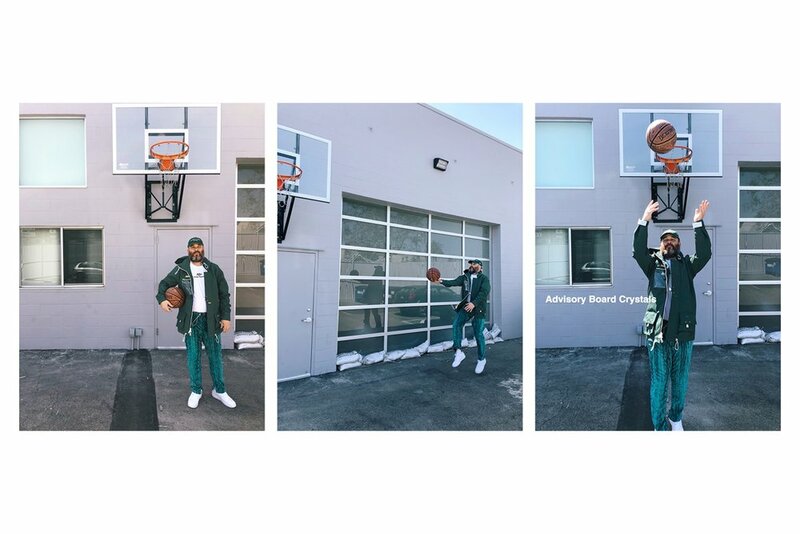 Since then, ABC has done collaborations with Barneys, Hypebeast, and even Collette before it closed this past December. 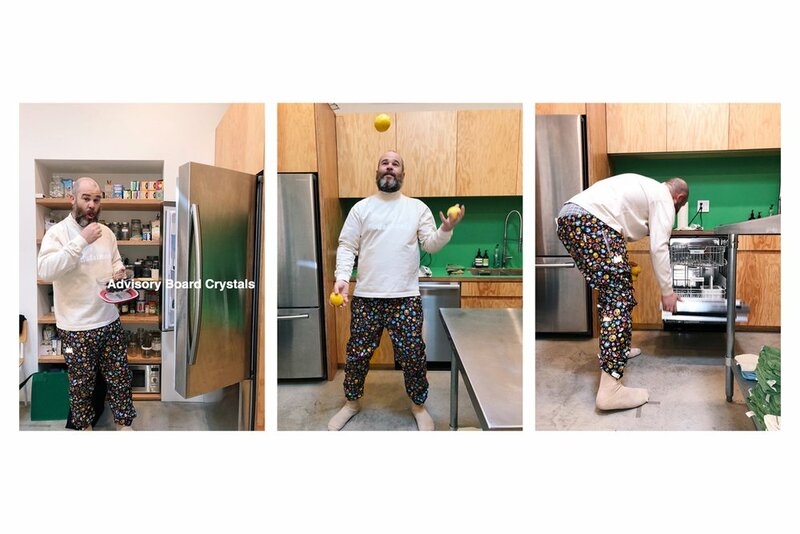 Fast forward to today, ABC just released the full lookbook of their upcoming capsule collection modeled by artist Jonas Wood. The new collection features a mix of animal fabrics, bright colors, unique zippers, an array of unique graphic t-shirts, and even a collaboration with New Era on a hat that was teased earlier this week by artist A Boogie. The collection's theme of camouflage encompasses the idea of camouflage in nature and the idea of tonal colors being camouflage in today's modern society. 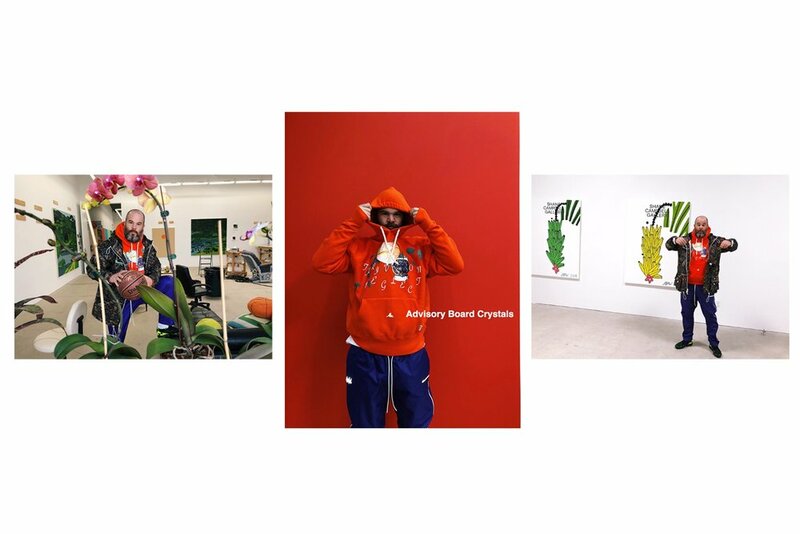 "A Study in Camouflage 2," will consist of 40 different styles of hoodies, t-shirts- trousers, jackets, and other accessories. 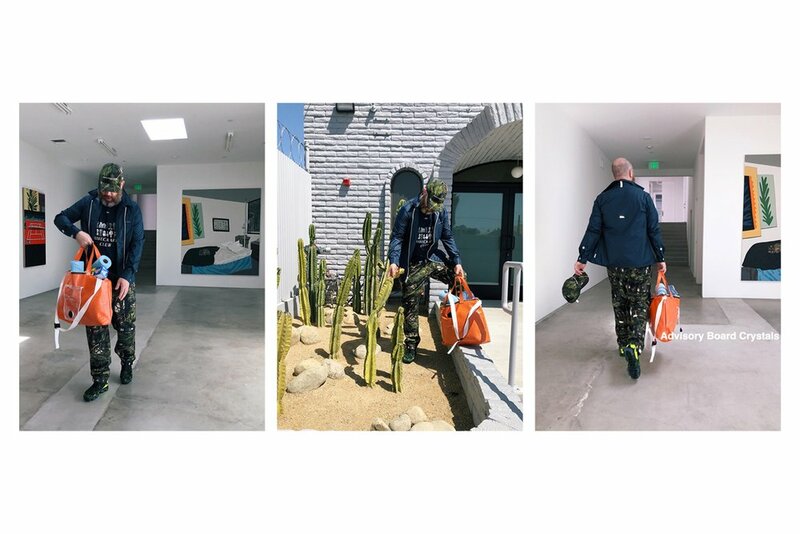 The collection will be launching exclusively at Patron of the New Monday, April 28th, and will be available in-store and online shortly after the launch event Monday night. Be sure to take a full look through the collection below and stay tuned to our Instagram for more details on the upcoming in-store collection launch.